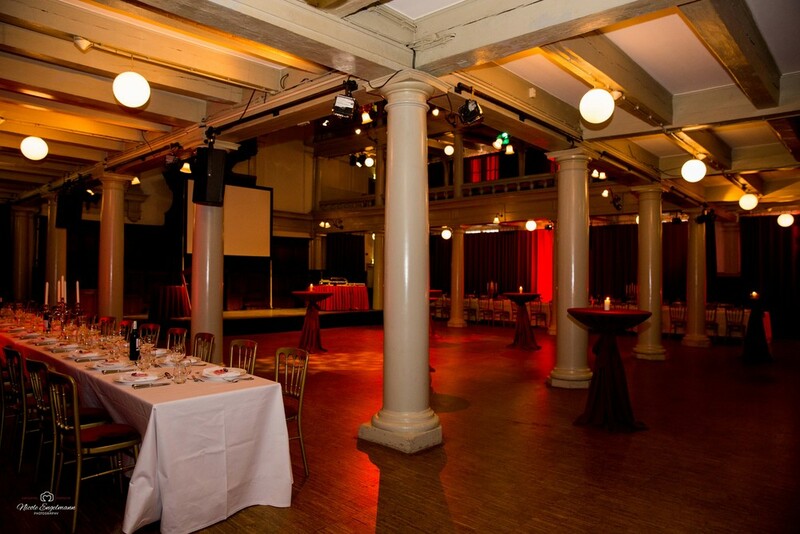 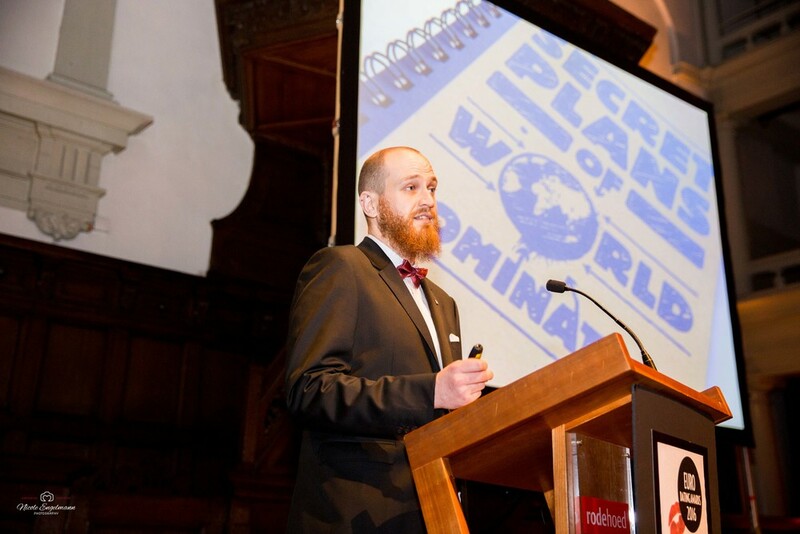 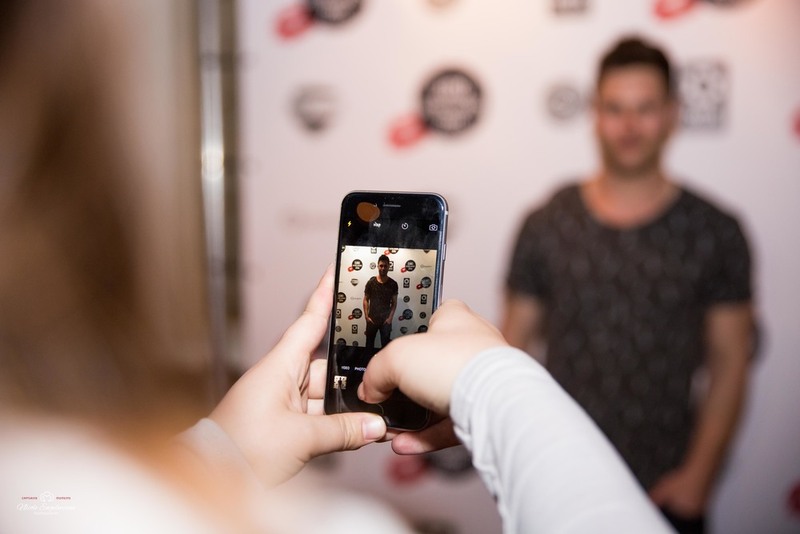 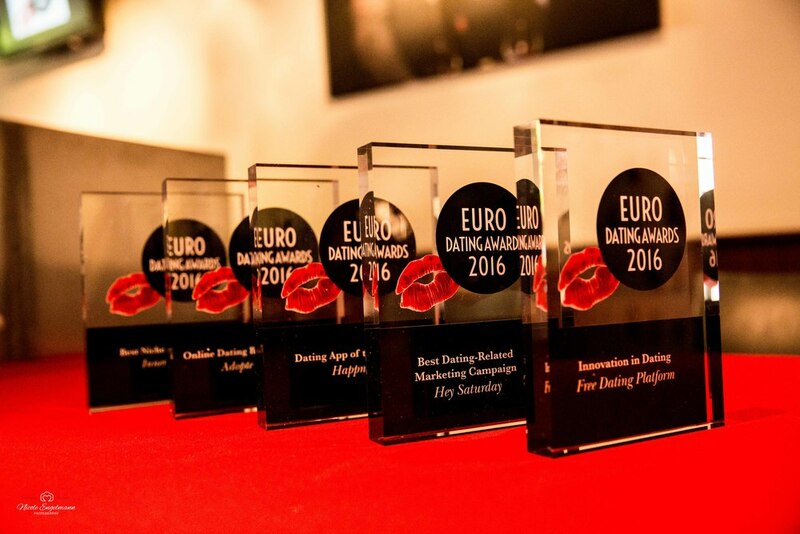 I've recently went to Amsterdam to cover the 1st Annual European Dating Awards. 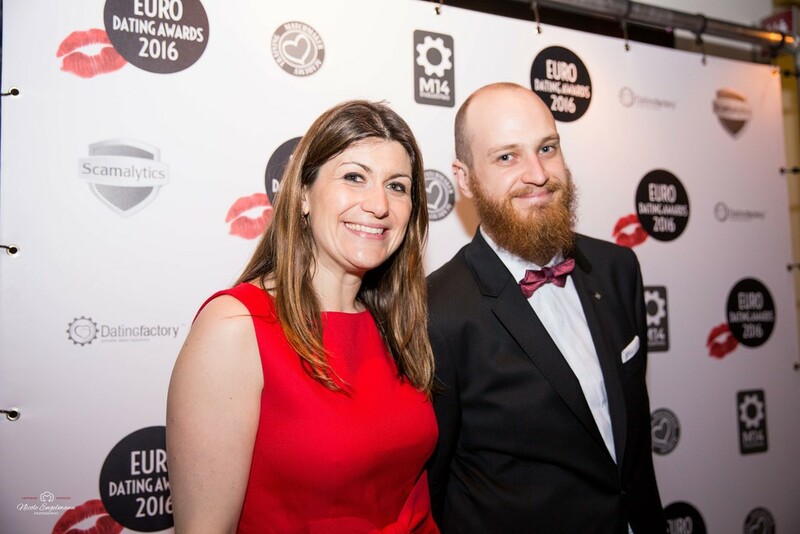 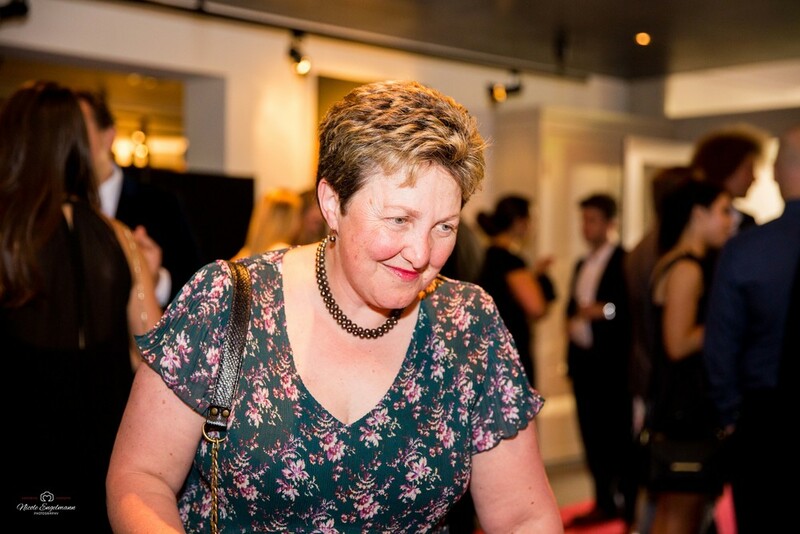 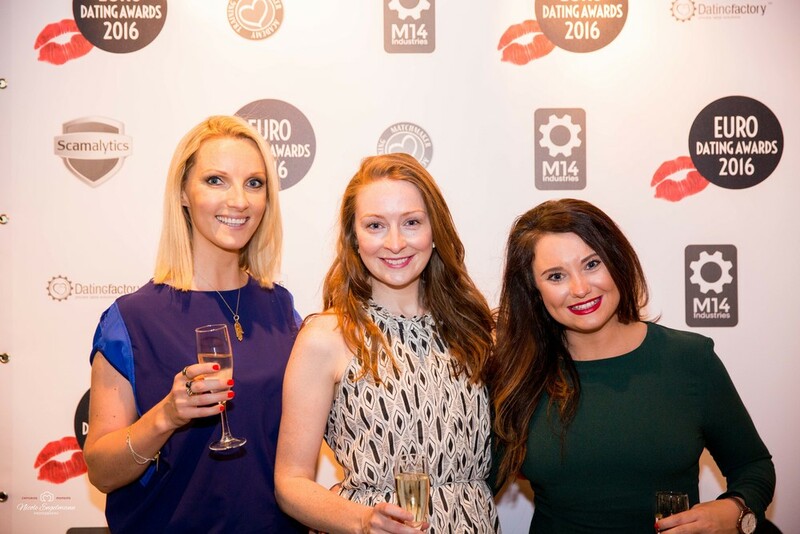 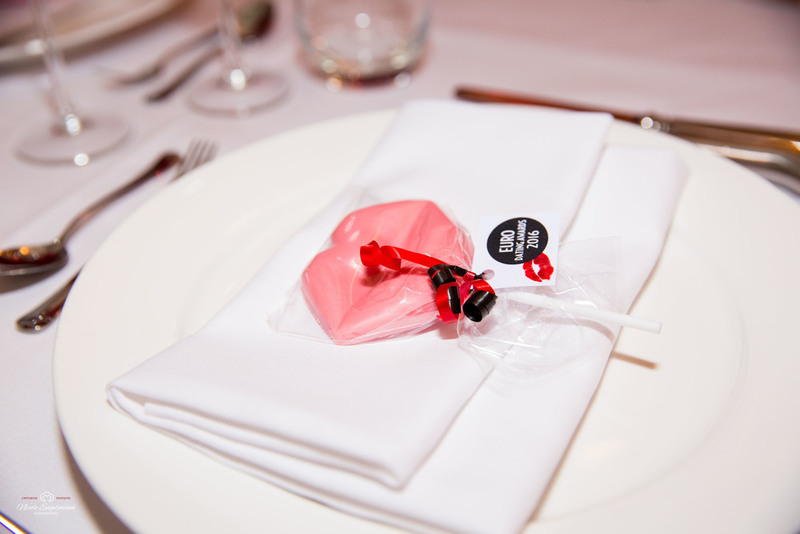 It is Europe's only Annual Awards Event recognising expertise across the entire Dating Industry. 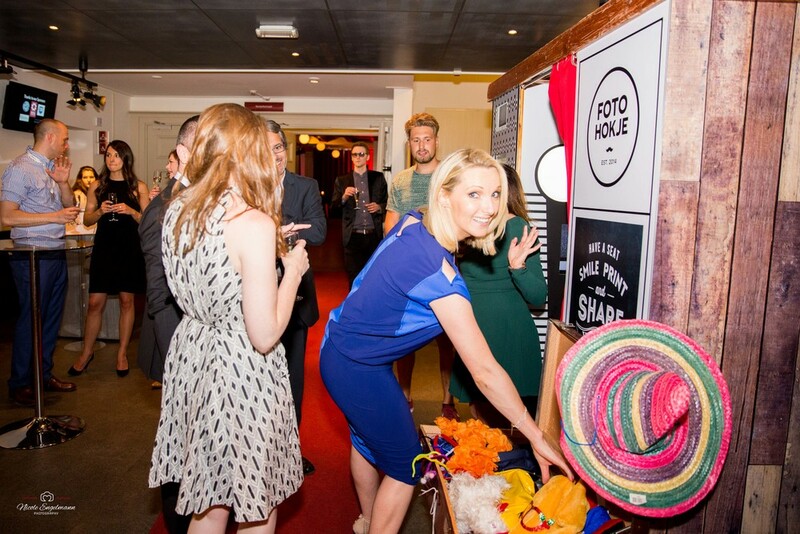 The people working in the industry are great fun and I had a blast as the official photographer for the event. 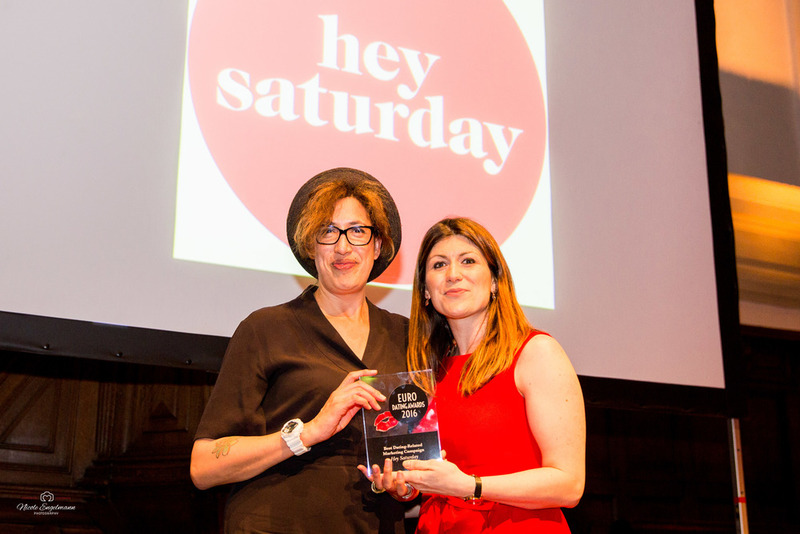 Apart from last year's UK Awards I will also be heading to New York in September for the US version.